At Brand Promoter, we believe in providing ingenious 360º Advertising & Branding, Creative Concepting & Marketing Solutions. While serving the National & International clients, our paramount principal is to support a Client / Brand with best possible ways; that can lead to their Business Growth. Our purpose is to make them stand out from the pack of attendees and prominently display their products / marketing materials, and reach their expected target audience in a convincing manner. 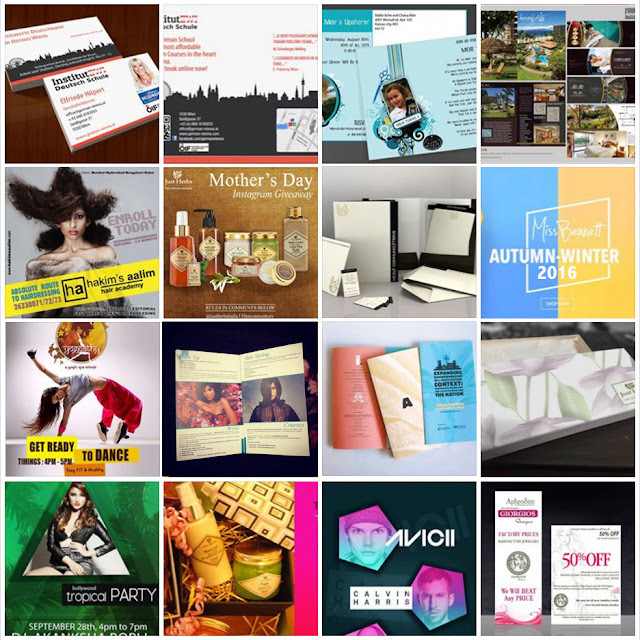 Branding l Event Management I Digital Marketing l PR & Social Media l Media Buying l Graphic Design l TVC Production l Catalog Shoots l Fashion & Commercial Photography l Catalog Design l Videography & Creative Services for Events / Exhibitions l Celebrity Appearances & Ad Campaigns are the prime tasks handled by the Agency. Being a Masters in Multimedia & Advertising, Ms. Bhawna Behl believes in Creating Brands and provide ingenious services in various verticals such as Celebrity Management, Graphic Designing, Online/Digital Marketing, Print Media, Electronic Media. Branding, Promotions, Advertising & Marketing, Designing, Executions are in-person the areas her expertise and her aim is to deliver best solutions & result oriented strategies that may help you in Business Growth. She believes; success comes from a rigorous focus on innovation and execution. These concepts are not only vital to our service delivery, but also to our sustainability efforts.